The name of the relation is key in the synchronization configuration. It is used to find the matching relation on the destination instance. The information sent from the left instance using relation 'BlueRed' is being processed by the relation with the name 'BlueRed'. An error will be raised in case such relation is not found. 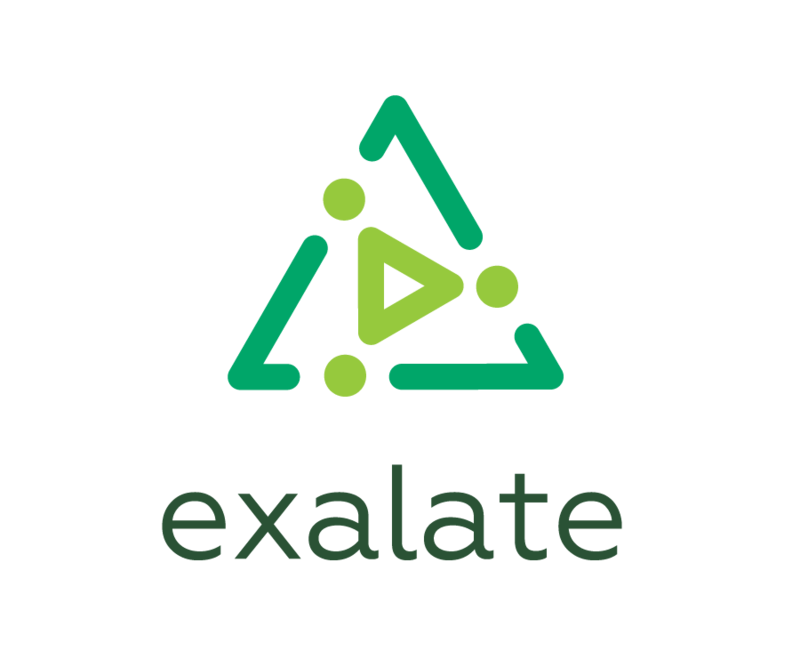 Admin - Add-on - Exalate - Relations. 2 Adding a new relation. selecting the appropriate remote instance. 4 Configure the data filter. 5 Configure the create processor. 6 Configure the change processor. Remote issue link displays an issue link (containing remote issue key and summary); creates JIRA issue Web links during the first synchronization. Both Links displays both: the Sync Panel link (which is updated with each subsequent update synchronization), and a "Remote Issue Link"
Relation matching is a process which will be improved in future releases of the Jiranode.